This is ONE coat! 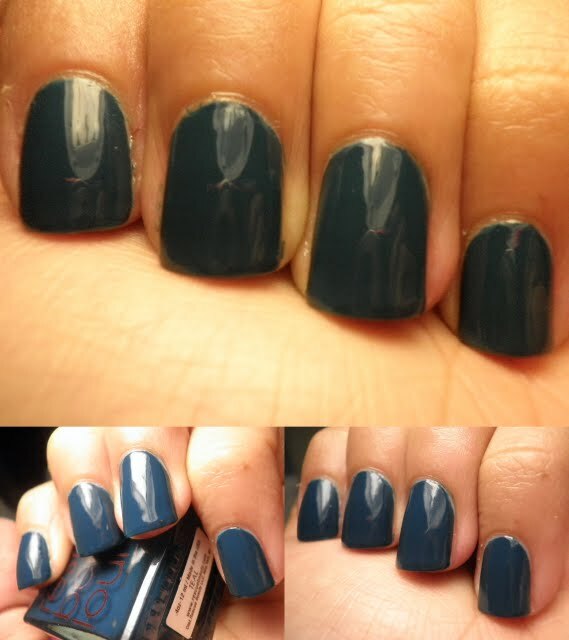 Look how this color changes! 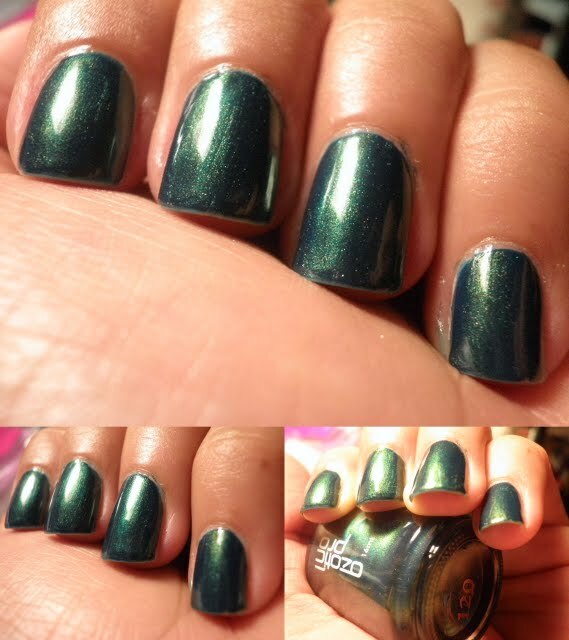 here is Teal with coat of Ozotics 120. 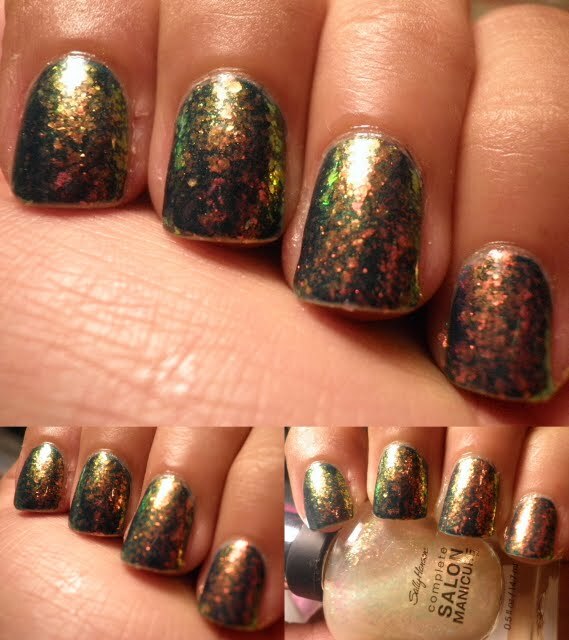 The base color is very similar, and it just adds this yellow shimmer, and not Teal REALLY looks green! And with a coat of Hidden Treasure! Another evolution for you! This is what happens and I get lazy and don't want to remove my mani!